The experience a consumer has with a company will determine whether that brand becomes a favorite or is abandoned. Kumar and Reinartz (2012) purport that strategic CRM approaches have become more popular in recent years because the field has changed for many reasons, including advances in marketplace technology. CRM programs provide insights into past, current, and future trends that continue to influence consumer behavior. In addition, CRM strategies help develop better relationships with existing profitable consumers, locate and entice new ones that will be profitable, and implement effective strategies to maintain them while terminating relationships that cause profit loss (Kumar & Reinartz, 2012). 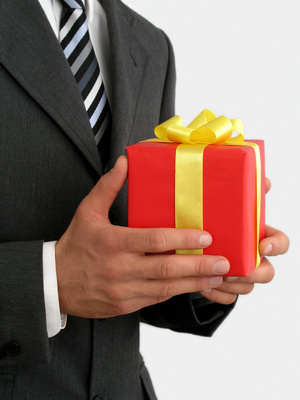 The concept of customer value is critical to CRM programs. For example, I recently made an online purchase with the Jockey Company. To entice me as a first time customer, they offered a twenty dollar discount to try one of their new innovative and custom designed products based on information I provided them. This made me feel special because the custom design factor made it a more personal experience. As it turned out, because of this innovative component, it was the best product I had ever purchased. Especially since this is merchandise I have been investing in since I was a teenager. As a result of the positive experience, I gave them permission to send email alerts on other special values and sales items. In addition, every time I visit the website to view new offers, I am personally welcomed and my payment information is already stored for quick checkout. The experience with Jockey has been fun, personal, pleasant, and made me feel unique. As a result, I am now sharing my positive experiences about this exceptional product for women with every woman in my social network. 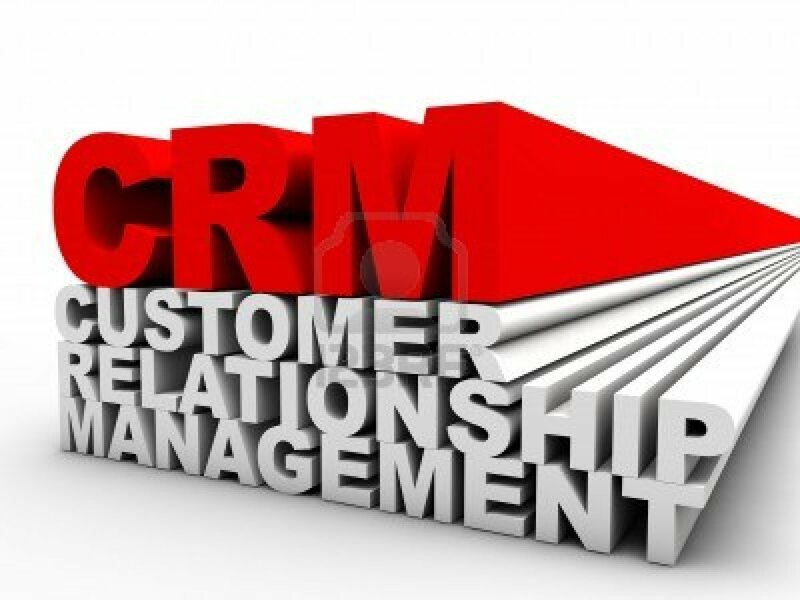 From my perspective, the experience was more pleasant because of the effective CRM strategies incorporated. 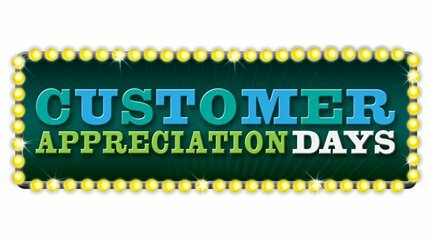 It was that personal touch that made me feel valued as a consumer and a person and in doing so earned my gratitude. i advise him/her tto pay a visit this webpage, Keeep up the good job.